The key competency required for innovation is not individual creativity alone, but the ability to create a culture with sustainable innovation. 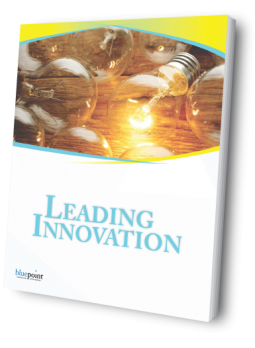 This workshop explores a model on which leaders need to focus in order to develop a culture of innovation. The key competency required for innovation is not individual creativity alone but the ability to create a culture and climate where innovation can flourish. Through personal examples, innovation tools, video case studies, and hands-on application, this intense workshop will explore a model comprising three elements on which leaders need to focus to develop a culture of innovation.